What would you like to overcome, what change do you want to achieve? If you feel stuck, overwhelmed, not sure where to start or you have ‘tried everything else’ then you are in the right place to transform your life. Jo Cook is a Hypnotherapist practitioner, a qualified and experienced performance and life coach and an Advanced BWRT® practitioner and master coach. She would love to help you to overcome your challenges and live life to the full. 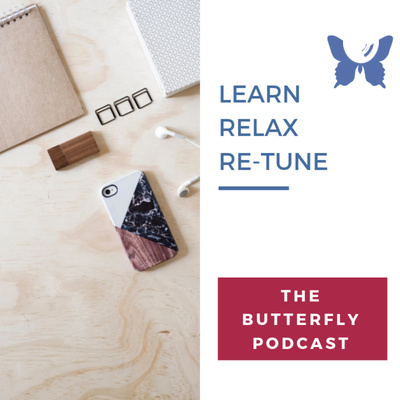 Welcome to the first episode of Bright Butterfly Podcast. Here you will find out more about your host Jo Cook. She is a Hypnotherapist practitioner, a qualified and experienced performance and life coach and an Advanced BWRT® practitioner and master coach. But what makes her tick and how did Bright Butterfly come in to being?